Invogen provides Digital Publishing Solutions from Strategy Creation to eBook Conversion. 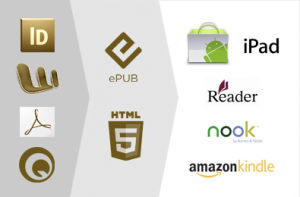 Invogen understands the Digital Publishing Value Chain. Our senior management team has extensive experience in working with content creation and distribution companies. Our deep expertise is drawn from our experience in helping Book, Newspaper and Magazine Publishers, Music and Movie Producers, Media Distributors and Retailers to transform their business from physical to digital. Invogen understands the content business industry and has over 10 years of experience in advising media and entertainment clients on how to monetize their content via web and mobile channels. Whether you are a content creation or a distribution company, Invogen can help guide you through the business transformation. To develop the right strategy and revenue model, we first strive to understand your business objectives, customer base and revenue model. We then develop a road map to implement the strategy and apply the necessary investments required for the transformation. Invogen has extensive experience in providing clients a technology blueprint and architecture aligned with their business vision. Whether you are Book, Magazine or Newspaper Publisher, your content is your goldmine. Invogen can quickly convert any print-ready book and help make it available for sale on all the major electronic distribution channels, including: Apple, Android marketplaces, Amazon, Barnes & Noble, and more. Invogen can also convert print-ready books into reflowable and fixed format eBooks. Content publishers can leverage Invogen’s eBook Conversion services to monetize current and backlist titles, as well as grouping magazine and newspaper articles to create an enhanced eBook. 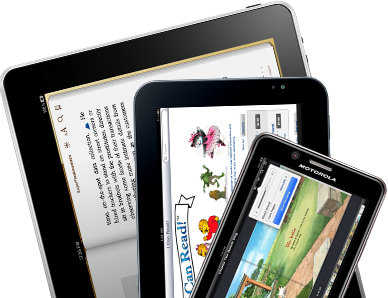 To learn more, click on eBook Conversion services.